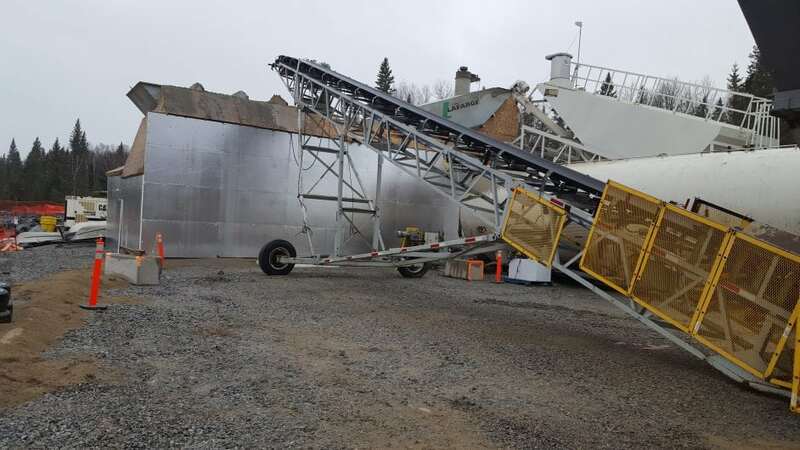 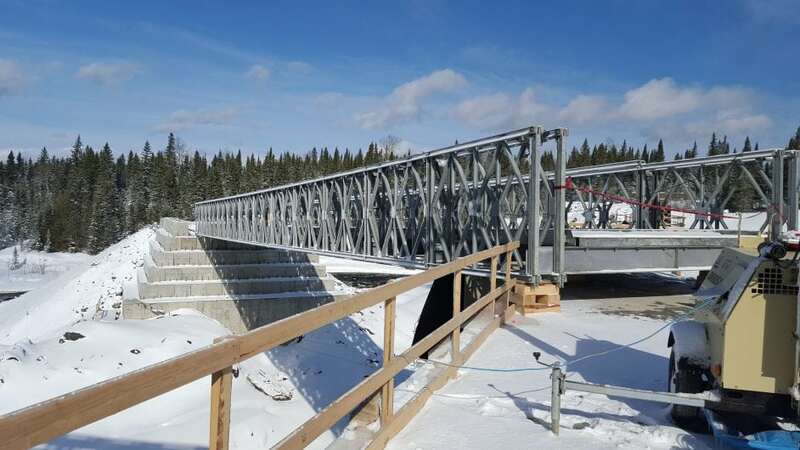 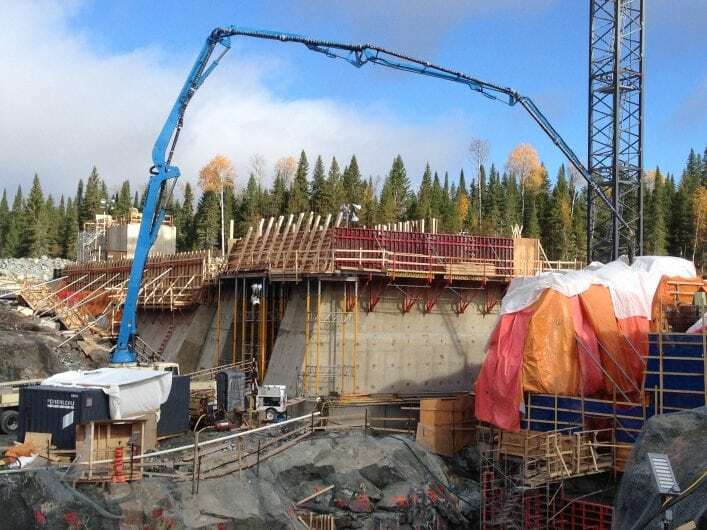 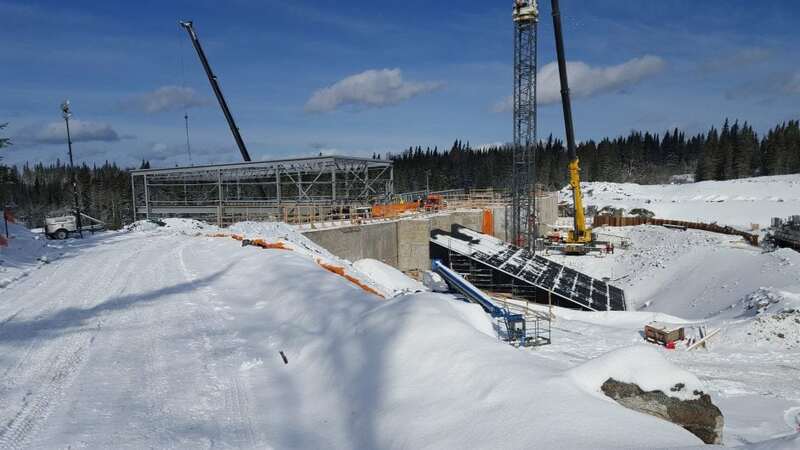 Boralex and First Nation partners Taykwa Tagamou Nation (TTN) and the Mattagami First Nation worked together as a team to complete this technically challenging project. 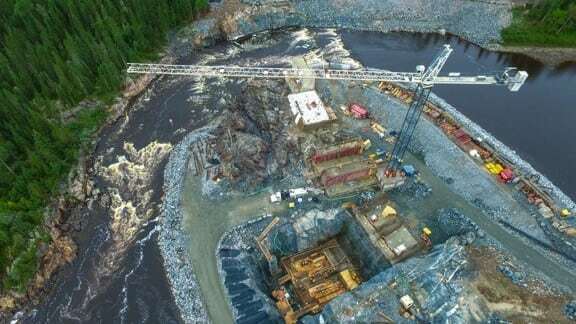 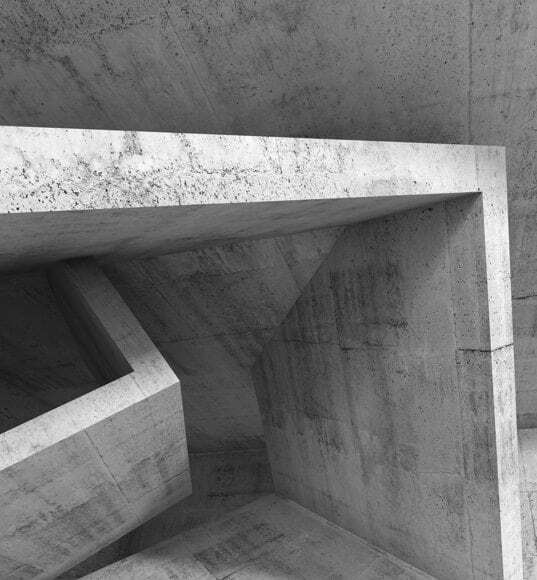 It consisted of a combined intake and powerhouse in a close-coupled arrangement near the west bank of the river, with two 8 MW turbine-generator units housed in the plant. 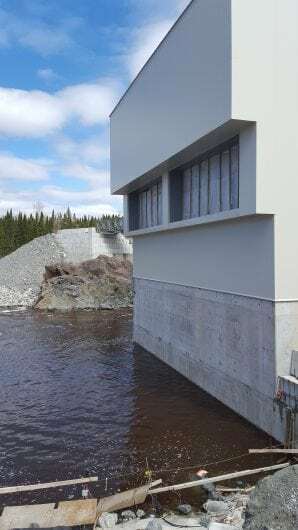 A spillway with three vertical-lift, fixed-roller gates and one set of stop logs was built adjacent to the powerhouse and the powerhouse was flanked by two sections of dam, each about 15 meters high.